Our main aim lies in consistency in quality and service. To be globally known for Best Quality, Exceptional Services and Great Values! Offering our customers best services backed by Innovative and Quality Products! We treat our customers as our business partners by establishing Trust and being Transparent! 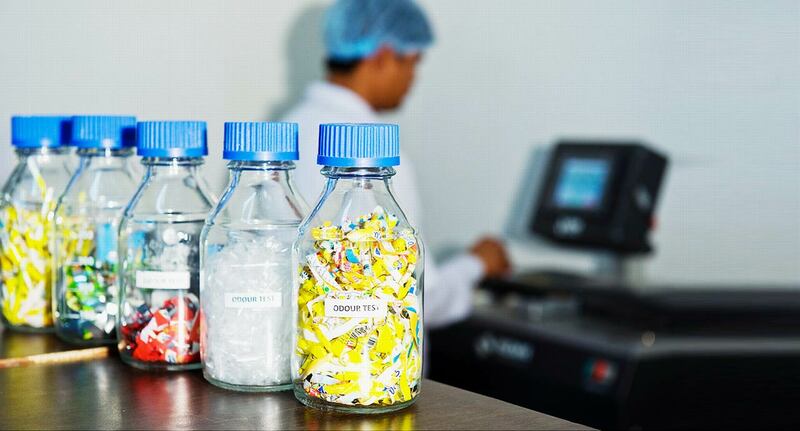 As far as Packaging is concerned, each one in this industry wants the most advanced product. 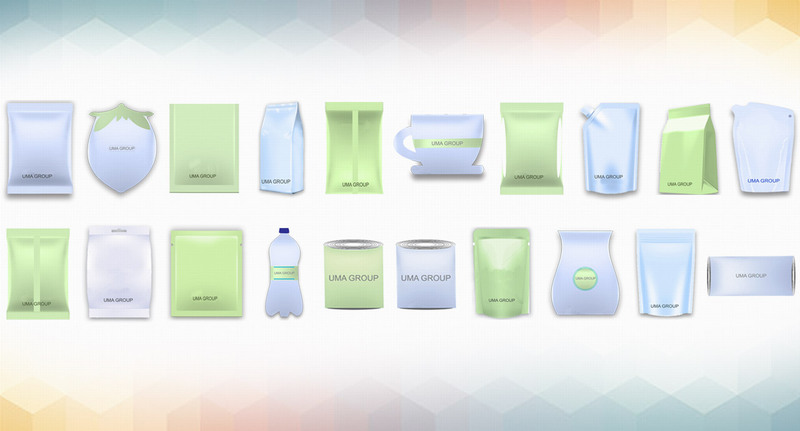 UMA Group; a foremost manufacturer and exporter of flexible laminates with more than 3 decades of experience, has a wide range of products and packaging solutions for various applications including grains, snack food, pharmaceuticals, pet food, dairy, baby products and many more. 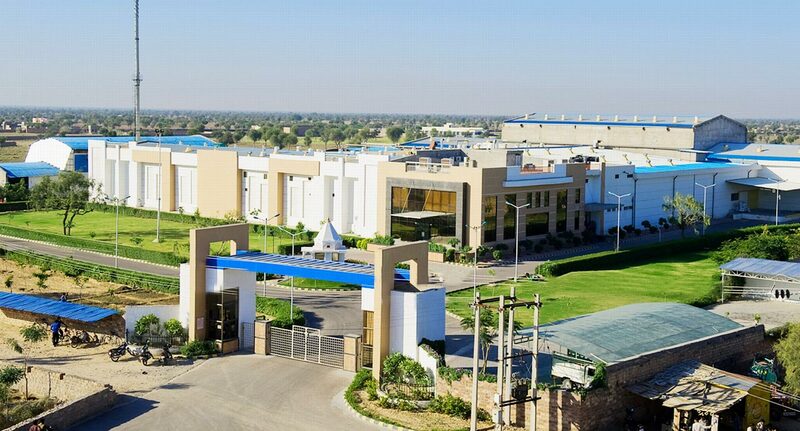 Known for its consistent quality, on time delivery and respectable customer handling, the group has worked with the key players in a plethora of industries. 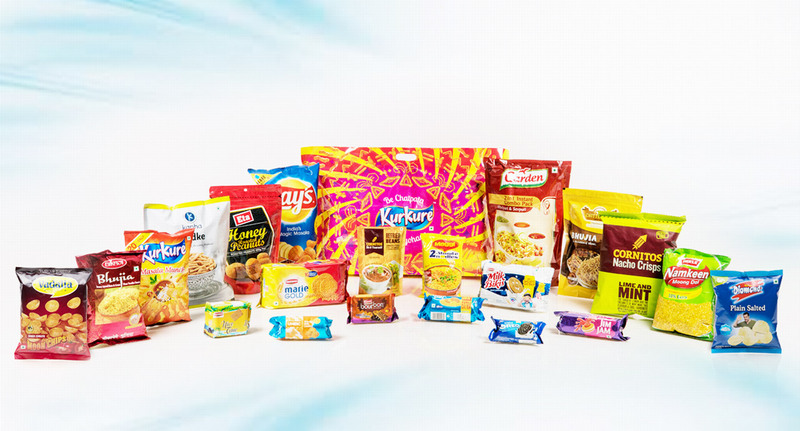 The Group is the 3rd top most flexible packaging company in India.